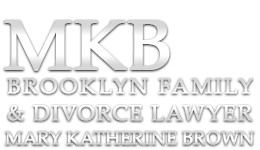 Family Law addresses the needs of the nuclear family beginning with Prenuptial, Marital and Postnuptial Agreements that define what the “ground rules” will be in a marriage and how to expect premarital and post-marital assets to be divided in the event of a divorce. The list moves forward with the need to establish Paternity, Child Support, Parenting Plans and Child Custody issues for parents of children who are not married. And for those that are married, but no longer want to be, it expands into Legal Separation, Spousal Support and Divorce. In some cases Modification Orders for any, or all, of these issues may be needed as well. 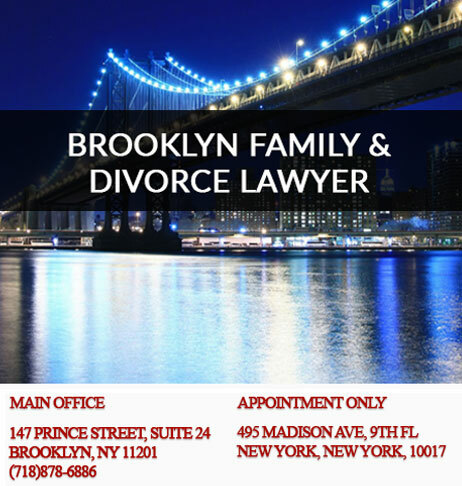 There are many different styles of lawyering in the Family Law sphere. Some are naturally litigious, others lean towards negotiating agreements and requesting that the court “So Order” the agreement to finalize it. It’s important to remember that whatever agreements you make should be ones that both parties are able and willing to execute; or a lot of your Family Law budget will be spent enforcing agreements that already specify what is supposed to happen – but just isn’t happening. 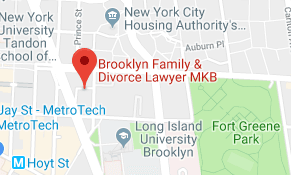 Additionally, once your family legal issues become battles between family members; technically you’re potentially inviting total strangers to dictate every nuance of your day to day life. That’s a complication that can ruin every holiday, birthday, and special event your children ever experience – and prevent them from having a relatively normal childhood besides. In the event that you have no other choice but to play hard ball, it’s best to have an attorney that is a strategic thinker and can maneuver in a way that allows you to present your best possible case, in the best possible light. If you have an important Family Law questions, please feel free to submit your question anonymously, and look for our answer on our Question Feed, or submit it directly to us and we’ll answer your privately as soon as possible.